On average, each Arizona resident uses about 145 gallons per day. About 20 percent of the State's water supply is for municipal use, and most of this is residential. Up to 70 percent of that water is used outdoors (watering plants, swimming pools, washing cars, etc.) especially during the summer months, with the remaining used indoors (bathing, cooking, cleaning, etc.). Residents that incorporate water efficiency into everyday life help to preserve water for future generations. Learn about our Water Conservation Tips for Arizona Residents and discover ways to contribute to Arizona's water-saving culture. For guidance manuals and techniques to increase water efficiency and conservation in your yard, please visit the Landscaping Page. For information on the tools and devices available to conserve water within and around the home, please visit the Technologies Page. A website dedicated to educating Arizonans on important water topics, presenting current challenges and planning for the future, in addition to promoting Arizona’s success in managing its water resources thus far. The site also provides water conservation and efficiency tips and resources. In addition, it promotes local and regional water-related events and activities. A fun, colorful and empowering water conservation campaign that features 100+ ways to save water. Since 1999, the campaign has made smart water use easy and practical for everyone. A website provides Arizonans with over 300 tips, resources and ideas about water efficiency and conservation. Learn about your area's water systems, climate, seasonal tips and other valuable information. This calculator helps estimate your total water use, inclucding water used in and around your home as well as "virtual water" use, which takes into acount vehicle use, recycling habits and even your diet. A nationwide, educational network. In Arizona, there are cooperative extension offices in each county and some Indian Reservations. The state office is at the University of Arizona in Tucson. These offices are staffed by one or more experts who provide useful, practical, and research-based information about regional landscaping and gardening issues. Works to strengthen native plant protection laws and educate about the value of using native plants in the landscape, water conservation and habitat protection. The Society also offers a variety of brochures about landscaping. The five chapters in Arizona are based in Flagstaff, Phoenix, Prescott, Tucson and Yuma. 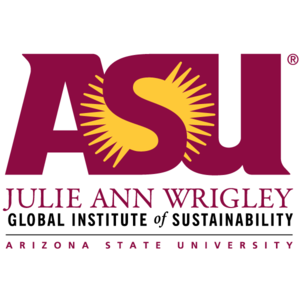 The Julie Ann Wrigley Global Institute of Sustainability conducts use-inspired research, developing practical solutions to pressing environmental, economic, and social challenges of sustainability, especially as they relate to urban areas. Promotes research, analysis, collaboration and dialog to ensure sound water stewardship. 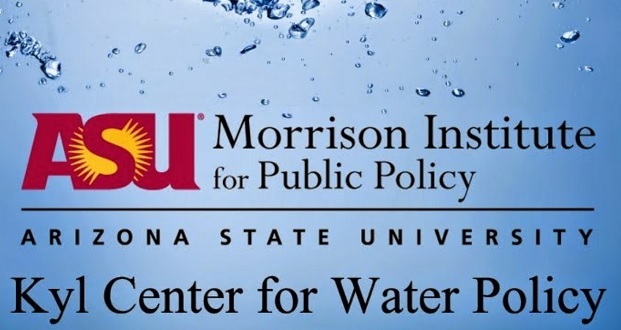 The Center works to improve the "Water IQ" and quality of life in Arizona and the West. Provides information on the university's ongoing water research that spans across 48 departments and programs specialized in topics related to water. It also explores water issues being faced in the Southwest and around the world. Provides basic water information, related definitions and shows the components of the hydrologic cycle. 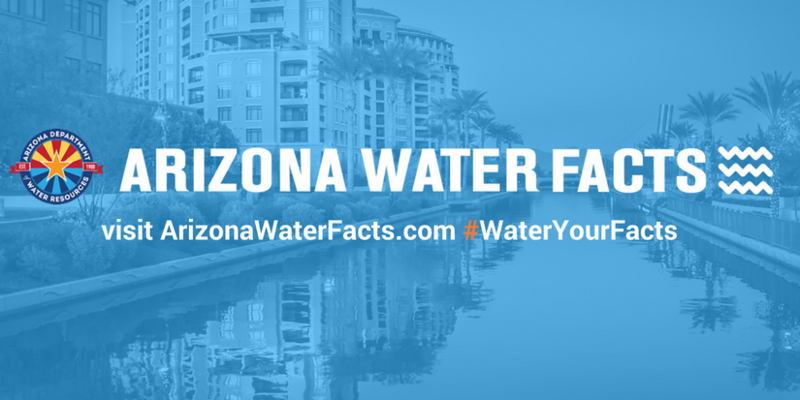 A collection of water-related information for Arizona, including a comprehensive overview of regional water supply and demand during the period of 2001-2006. Counties provide links to information about regional water providers, assured and adequate water supplies, and information about watershed groups. 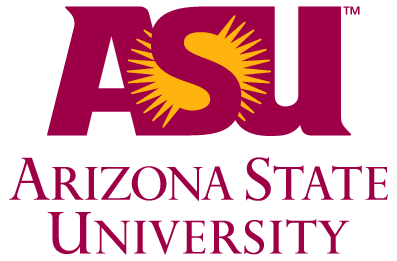 Prepared and distributed by the Water Education Foundation and the University of Arizona’s Water Resources Research Center. It is part of a series of Layperson’s Guides that explores pertinent water issues in an objective, easy-to-understand manner. All water providers are encouraged, and some are even required by ADWR to provide basic water conservation education programs for their customers. Ask your water provider for water conservation and education materials. For more information on providers' conservation requirements, please see the AMA Conservation page. Producing energy uses water, and providing freshwater uses energy. Both of these processes face growing limits and problems. Using water in our homes and businesses requires getting it there, treating it, heating it, and more. Learn about the link between energy and water, and how issues for one can create issues for the other. ADWR's Rural Programs section provides support to a number of rural water groups that consist of both rural watershed partnerships and other entities. Learn more about their mission to protect Arizona's water supplies. ADEQ's Water Quality Division oversees all aspects of the state's safe drinking water programs throughout the rest of the state, except federal facilities and tribal lands. Facilities in these categories are regulated by the U.S. Environmental Protection Agency. For more than 35 years, AMWUA, its members, and partners have joined together to provide residents and businesses with the information, tools, and assistance to take action. Working collaboratively, AMWUA advocates responsible water stewarship that supports economic prosperitty and safeguards Arizona's water supplies for future generations. NAMWUA represents a group of northern Arizona municipalities that work together to speak as one voice for water policy. Created in 2002, NAMWUA is managed by an Executive Board of elected officials from either northen Arizona municipalities. 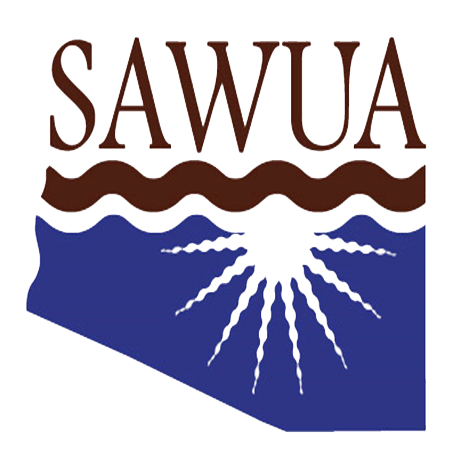 The Southern Arizona Water Users Association (SAWUA) is comprised of 15 members, including the largest water providers in the Tucson region, wastewater reclamation entities, and agricultural water users. The Association coordinates in the development of effective water resource policy and planning in an effort to preserve and enhance the quality and quantity of the region's water resources. Founded in 1945, CRWUA has served as an organization where members from throughout the Colorado River Basin develop personal relationships to allow frank discussions of the many issues involving the Colorado River. Every year, CRWUA members update and adopt a comprehensive set of resolutions addressing the major issues affecting the sharing, use and further development of the Basin's water supply. 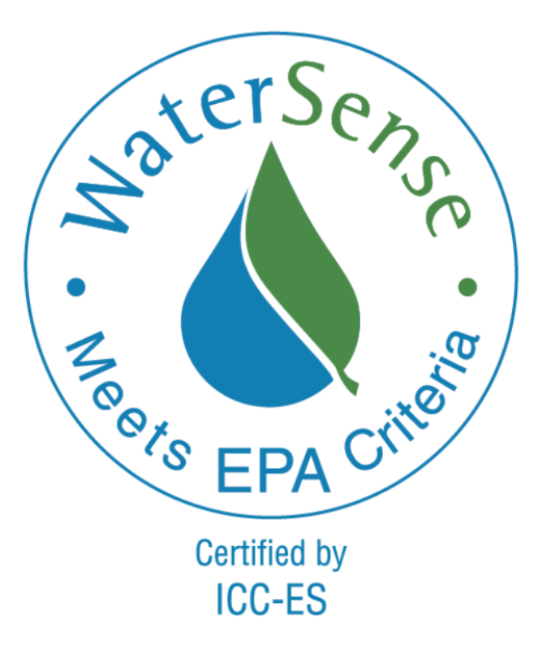 WaterSense is transforming the marketplace for products and services that use water, and promoting a nationwide ethic of water efficiency. 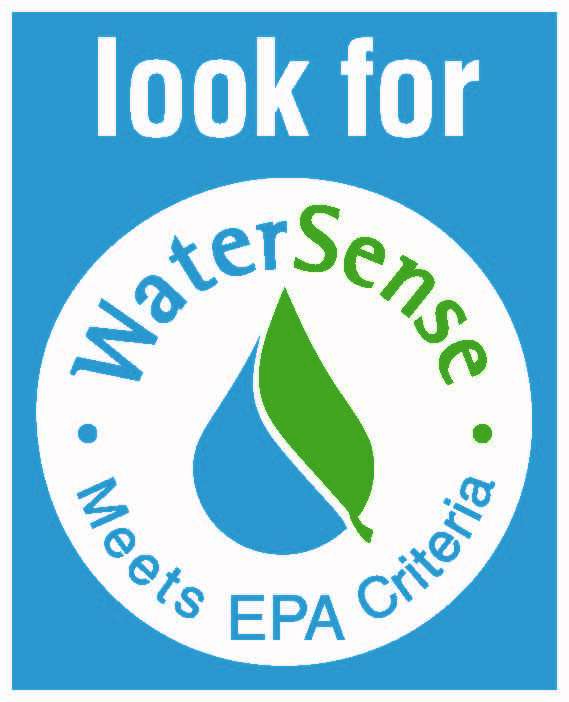 By offering simple ways to reduce water use, WaterSense has helped Americans save a cumulative 2.7 trillion gallons of water and more than $63.8 billion in water and energy bills in 2017. The Alliance for Water Efficiency is a unique network and forum for collaboration among diverse stakeholders committed to efficiency. Dedicated to the sustainable and efficient use of water, AWE delivers a platform for regional and national research, joined-up policy advocacy, resources and technical assistance, and education and training for its members.. The American Water Works Association is an international, nonprofit, scientific and educational society dedicated to providing total water solutions assuring the effective management of water. 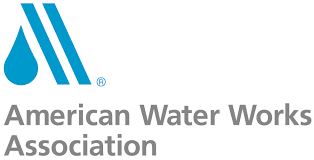 Founded in 1881, the Association is the largest organization of water supply professionals in the world with a membership that includes over 4,000 utilities that supply roughly 80 percent of the nation's drinking water and treat almost half of the nation's wastewater.